Where is Jesus Campos? The wounded Mandalay Bay security guard ‘checked into a quick clinic’ minutes before his scheduled press conference. Why? 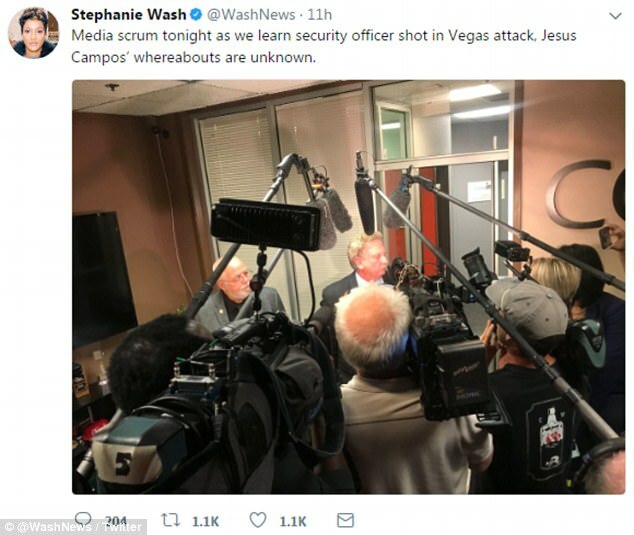 Now we are being told that Jesus Campos, the first person shot by Vegas madman Stephen Paddock, checked into a “quick clinic” just before his scheduled press conference. Uh-huh, and I’m Napoleon Bonaparte. I looked up “quick clinic,” as I had never heard the term before. They are the commercial emergency room alternatives that have been popping up everywhere over the past ten years. This newest development just creates more questions. Why did Campos need an emergency room? If his wound was that bad, why didn’t the hospital keep Campos admitted until he was well enough that he wouldn’t need emergency care? 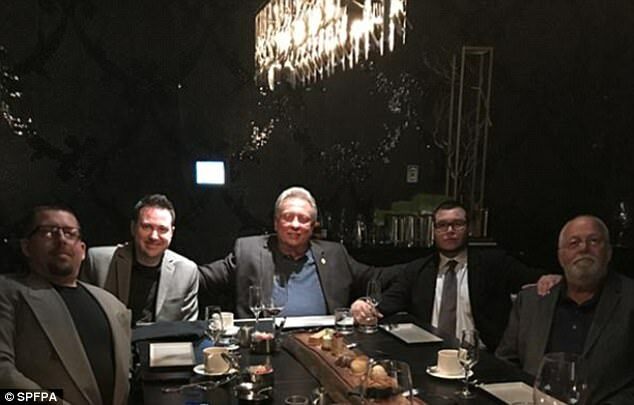 How long was Campos in the “quick clinic” and where is Campos now? Just more weirdness and more questions. Jesus Campos, the hero security guard who was shot in the Las Vegas hotel massacre, checked into a ‘quick clinic’ after vanishing moments before he was due to speak to the media for the first time since the attack, reports Daily Mail. The security guard is yet to be interviewed since he was shot by Stephen Paddock on October 1 on the 32nd floor of the Mandalay Bay hotel. 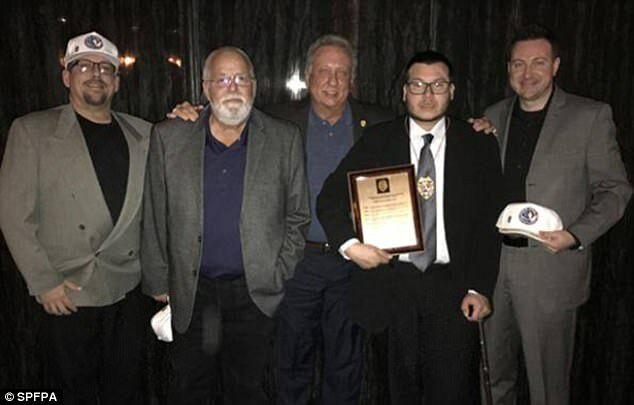 On Thursday, Campos was due to appear at a press conference after being given an award for his bravery but he disappeared. 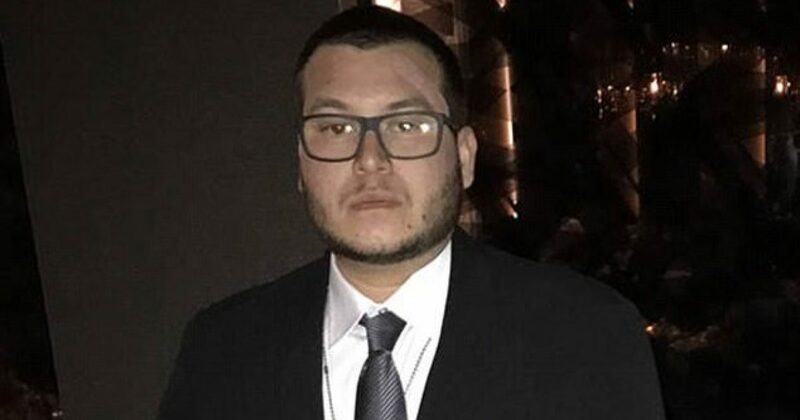 His union representative revealed on Saturday that Campos was taken to a clinic shortly afterwards but he did not know which.